Meeshafi Shafi is a leading Pakistani artist who has waged her staggering work in all sectors she has pursued. She was born on the 1st day of a chilled December during the year 1981. 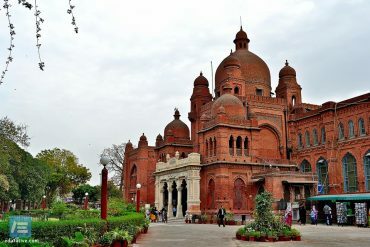 She was born in the city of Lahore where she spent the early days of her adolescence. Since childhood, Meesha Shafi was opened to an aesthetic environment. It all started from her household and her major upbringing in aesthetic terms came from the early days with her family. The whole aesthetic mindsets lingering around her deeply conditioned and it is safe to say it could primarily be the reason she was inclined to pursue a big career in her line. Meesha Shafi is multitalented. Born into the family of art lovers, she is a Bohemian artist who assertively claims that her aesthetic is deeply influenced since her childhood as she had the honor to be brought up in the company of intellectually sound poets and artists. She admitted to the likes of Faiz, Rahman, and Sadequain precisely in an interview. Meesha Shafi graduated an artist. She is an alumnus of the well-renowned Arts school, National College of Arts (NCA) in Lahore. Meesha was a decent student in school but she never was motivated to pursue academics in the lines of Science or Business. Due to her upbringing, she was always inclined more towards Arts. She keenly chose her majors and did not face an opposition in her decision. It was not like Meesha Shafi randomly chose to major in Arts and did not put forward her intrinsic talent to pursue a career. She did not have a fool proof idea of music or her fundamental interests that could be measured in terms of her career. She chose to let her options remain which tremendously help explore different platforms she proved to have excelled in. Meesha Shafi went to Lahore Grammar School (LGS) and completed her GCE O/A levels from there. Followed by, she enrolled in National College of Arts (NCA), Lahore and acquired a Bachelors of Fine Arts. 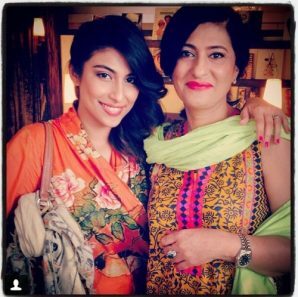 Nearly all the family members of Meesha Shafi belong the showbiz field of Pakistan. Therefore, pursuing her spot in it was not too hard for her. 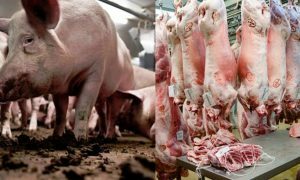 Taking up roles never seemed bedlam but considering the merit, she equally qualified and is an achiever. Meesha Shafi entered the showbiz of Pakistan at an early age of 17-years! Remember “Bin Tere Kya Jeena”, the mega hit song by Jawad Ahmed? Of course, you do! 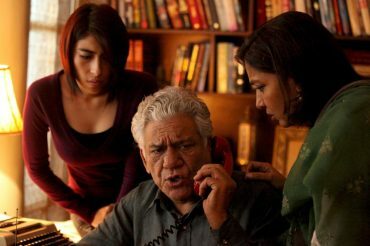 But you probably will not remember that Meesha Shafi starred in it. Meesha kick-started her modeling career after appearing in the music video of the song. 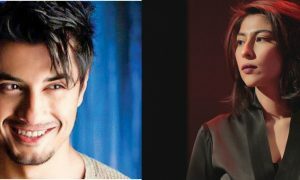 The song, as well as its music video, was shot to an imminent popularity and Meesha Shafi was opened to many opportunities. Followed by, Meesha Shafi modeled and did ramp walks for popular designers of Pakistan, both national and international levels. Up til now, the Pakistani artist has appeared in an immeasurable number of modeling displays, commercials, music videos. In 2011, Meesha Shafi was signed as the Brand Ambassador of L’Oreal Paris Pakistan. She, in fact, appeared on the Magazine front cover. Meesha has also appeared on the cover of Vogue (India). 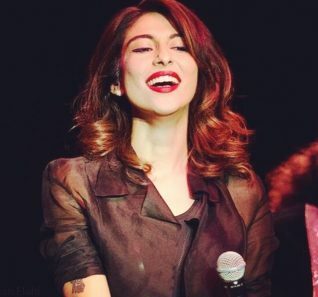 Meesha Shafi, an immensely talented artist tried her luck in music and why not? Her voice vouches in all aspects and it one of the favorites of people today. Her voice is an exception and we are fortunate to have a singer like her. Her rarity of voice puts her above major female vocalists in South Asia. She is most prominently known for appearing in Coke Studio and singing amazing songs. Meesha began her music career with Overload, she partnered up with her husband for it but shortly after, they bailed out in 2011. Followed by, Meesha Shafi collaborated with Arif Lohar for the Coke Studio Season 3. The song, “Alif Allah (Jugni)” shot her to a heap of popularity in music. It alone bagged over 20 million YouTube views and is actually the most viewed song on YouTube ever. She also sang the folk song, “Chori Chori”, that is another highly viewed YouTube video. 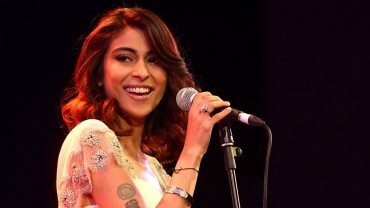 Meesha Shafi then returned for Coke Studio Season 5, in 2012. Her song, “Ishq Aap Bhi Awalla” became another hit. She turned again to Coke Studio in 2014 for the 3rd time and performed, “Sun Ve Balori”. She is a recurrent performer at the Coke Studio and has now become one of the major artists to feature in Coke Studio. Meesha Shafi is married to Mahmood Rehman, the couple is one of the most beloved couples in Entertainment. Mahmood is reputably known as a guitarist of “Overload” group. An interesting fact about both Meesha and Mahmood is that they were married twice and are now blessed with a girl named Janevi Mahmood and Kazimir Mahmood. Meesha Shafi is a versatile artist who has depicted the best of her aesthetic side in modeling and music industry. She took a major transition from acting and modeling to singing and safe to say, she has ruled all these prospects. She is a well-acclaimed actress in Hollywood as well. She made her debut in Hollywood in the movie, “The Reluctant Fundamentalist”. She played a supporting role alongside Bina Khan. The Hollywood movie achieved moderate success and most importantly, marked her entry in Hollywood. Apart from that, Meesha Shafi actively blogs as well where she shares her random insights, ideas and she take on life. She has active social media profiles where her fans and followers can connect with her. Meesha Shafi has become an enigmatic artist in Pakistan that hails the best of what our industry has to offer in recent times. 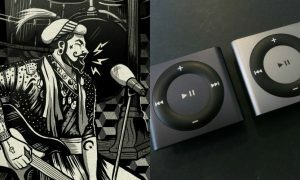 Get Hyped Pakistanis Because Now You Can Get These Great Gadgets And Goodies FOR FREE! 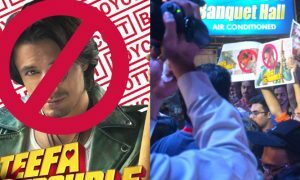 Ali Zafar Gets Trolled by Protesters During his Film Promotion and Get In Serious Trouble!